4G Explained: What is LTE and why is 4G so confusing? The term “4G” started off as an actual standard defined by the United Nations that specified what could be considered 4G. Unfortunately, when the carriers started implementing their new technologies, none of them met the requirements of the true 4G standard. So the carriers, undeterred by the facts, decided to market their new networks as 4G anyway! Since then, the term 4G has become a marketing term that’s thrown around and applied to many technologies, including some that were originally marketed as 3G. 4G in the US started way back in 2006 when Sprint announced that it was building a WiMax network which it called “4G” or fourth-generation. As the other carriers finished building out their 3G networks, they looked to the future for their next-generation network technology. AT&T and T-Mobile, which use a technology called HSPA for their 3G networks, chose to deploy HSPA+ for their next-generation networks. Verizon chose to use a technology called LTE or Long Term Evolution. Each of these technologies has advantages and disadvantages. WiMax suffers from a relatively short signal distance when compared to other technologies and hasn’t proven to be the best choice. HSPA+ provides speeds up to 4 times as fast as 3G and for a while, T-Mobile claimed to have the largest 4G network in the US based on HSPA+. LTE, which claims speeds of 10 to 20 times as fast as 3G, has since proven to be the superior technology. Once the other carriers saw how fast Verizon’s new network was, they all decided to create their own LTE networks going forward. LTE has clearly won as the best 4G technology but the fact that some carriers are still marketing other technologies as 4G has caused a lot of confusion. Verizon has the largest LTE network by far with 371 markets having LTE service. AT&T is a distant second with only 60 markets and Sprint has 15. AT&T claims to have the largest 4G network but the vast majority of that network is HSPA+ which most people don’t consider a real 4G technology. One thing that most people don’t realize about LTE is that it is data only and in most situations, isn’t actually used for voice calls. While this isn’t an issue for most, it is very important when you’re considering a cell phone signal booster system. With all of the major carriers now pushing 4G, we wanted to provide some guidance on which cell phone signal booster may be beneficial to you and your situation. 4G signal boosters are still in an early stage of development and there are very few tri-band signal boosters that work for both 3G (and earlier technologies) and 4G. All 4G phones also support previous technologies, including 3G, and will fall back to them if 4G isn’t available. If you need a signal booster for your car or your desk, the Wilson Sleek 4G-V is a cradle that amplifies both 3G and 4G LTE so you get super fast data plus clear voice calls. Your phone has to stay in the cradle so you’ll need a headset of some sort. 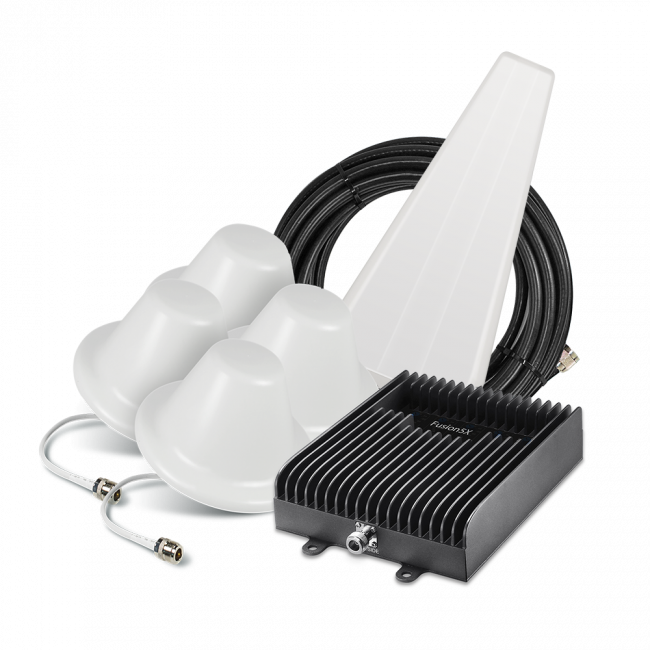 To use it at your desk instead of in a car you’ll need to also get the Home Accessory Kit for Wilson Sleek Universal Signal Booster (859970), which includes an AC adapter and window mount for the antenna. 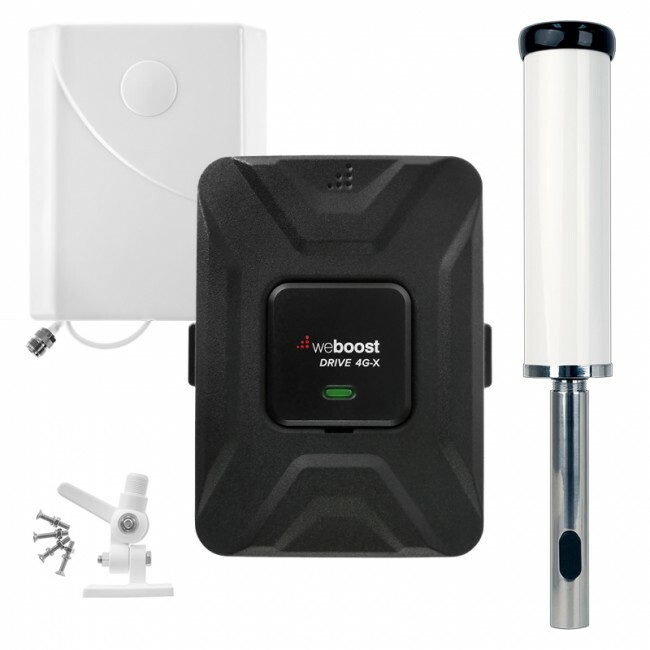 If you need to boost your cell signal in a larger area, the most economical option currently is to go with a dual-band signal booster kit which will amplify 3G and previous technologies but not 4G LTE. If you can connect your phone to WiFi, you may still be able to get fast data without using LTE. 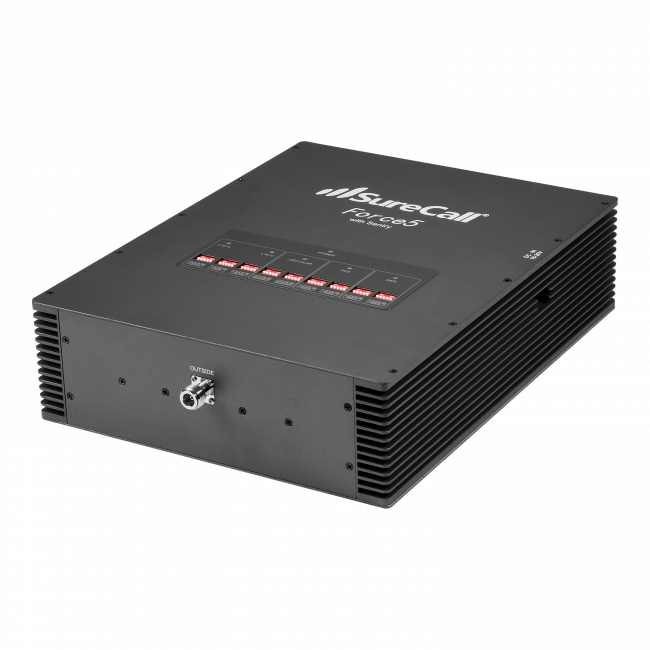 If you need both 3G and 4G LTE in a larger area, we offer a custom Dual Amplifier 3G and Verizon 4G LTE Kit. A cradle signal booster similar to what is described in the Verizon section is under development for AT&T LTE but isn’t yet available. If you only need to boost 3G and HSPA+ (slow 4G), you can use any of the dual-band signal booster kits. If you need both 3G and 4G LTE, we offer a custom Dual Amplifier 3G and AT&T 4G LTE Kit. T-Mobile currently runs it’s 3G and HSPA+ (slow 4G) network on the AWS frequencies so if you have T-Mobile, you’ll need the Wilson 4G AWS for T-Mobile 3G/4G Kit (802365). T-Mobile is planning on transitioning their HSPA+ network to the PCS band in 2013 to make room for their new LTE network on the existing AWS frequencies. Therefore, if you get an AWS signal booster now, you may need to switch to a dual-band amplifier when this change takes place. 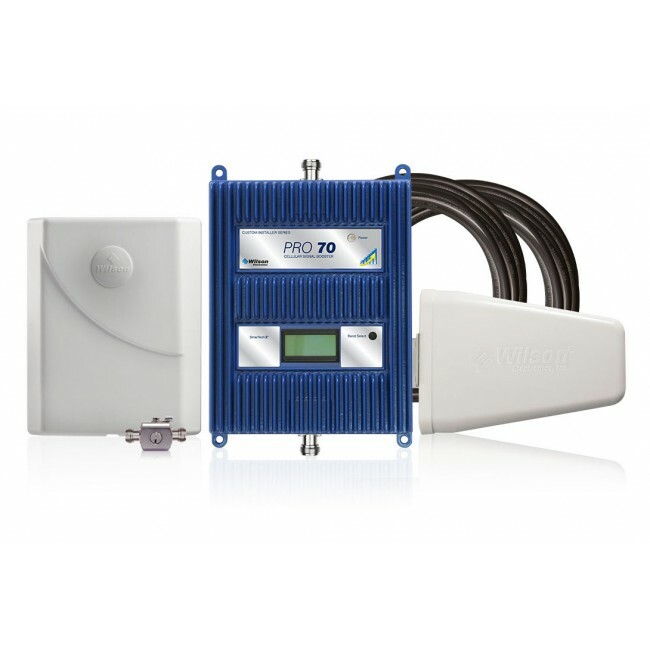 Sprint’s WiMax network is being transitioned to their pre-paid 4G service so if you need a WiMax signal booster, please contact us and we can put the kit together for you. Otherwise, a standard dual-band signal booster kit will work for Sprint’s 3G network. There aren’t currently any signal boosters designed for Sprint’s new LTE network. Please note that Nextel uses a completely different technology and is not compatible. If you need a Nextel signal booster, please contact us.